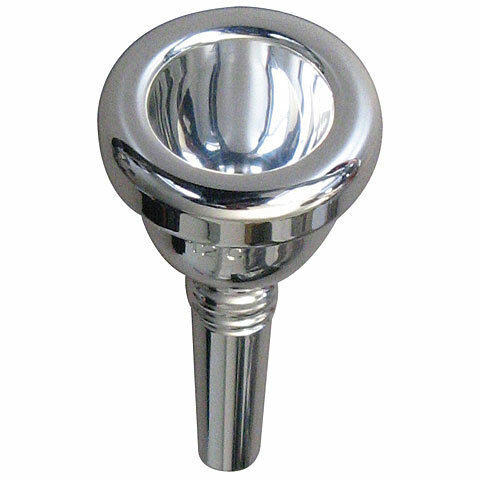 The Collins trombone mouthpiece 12C is ideal for beginners and for young professionals. It has a light response and a nice round sound. Thus, the approach can develop gradually for beginners. Our own brand Collins offers the beginner ideal products and instruments that are exactly adapted to the needs of the beginner. In addition, we offer great value for money.